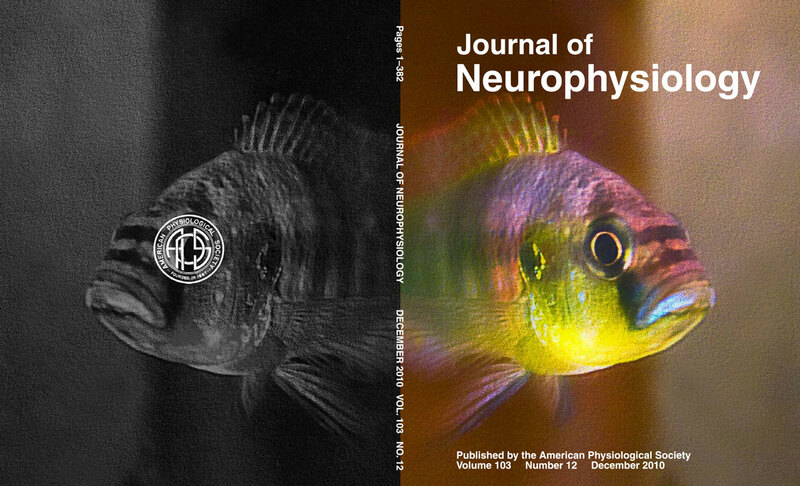 Adelman M, Chen AY, Aberg A, Neumeister H, Preuss T. Social context influences sensorimotor gating in female African cichlid fish Astatotilapia burtoni. Behav Brain Res, in revision. Weiss SA, Preuss T* and Faber DS* (*shared last authorship). Phase encoding in the Mauthner system: implications in left-right sound source discrimination. 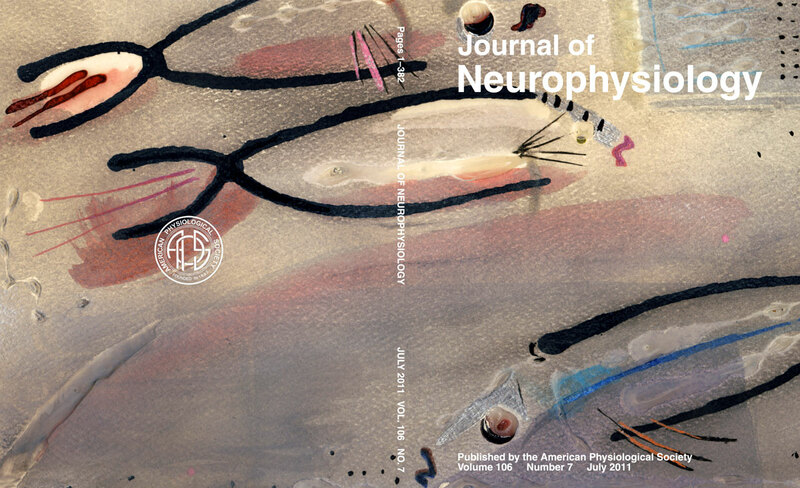 J Neurosci 29:3431-4, 2009. PubMed. Neumeister H, Szabo TM and Preuss T. Behavioral and physiological characterization of sensorimotor-gating in the goldfish startle response. J Neurophysiol 99:1493-502, 2008. PubMed. Faure P, Neumeister H, Faber DS and Korn H. Symbolic analysis of swimming trajectories reveals scale invariance and provides a model for fish locomotion. Fractals 11:233-43, 2003. Neumeister H. Nautilus: ein Überlebenskünstler in Gefahr. Koralle 3:35-8, 2000.